Troutrageous! Fly Fishing & Tenkara Blog: Reminder: One Week Left in the Hobie Giveaway! 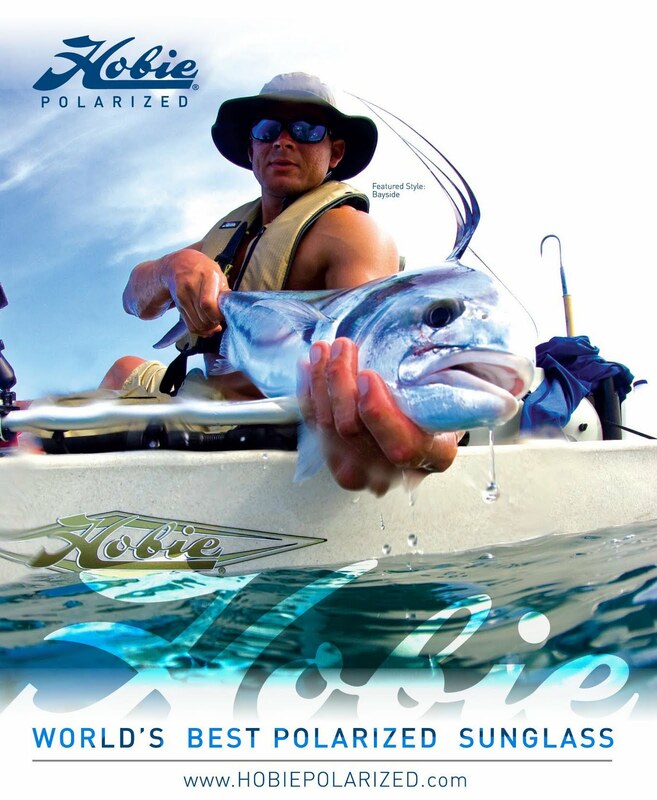 Reminder: One Week Left in the Hobie Giveaway! C'mon people, who doesn't want a FREE pair of shades? 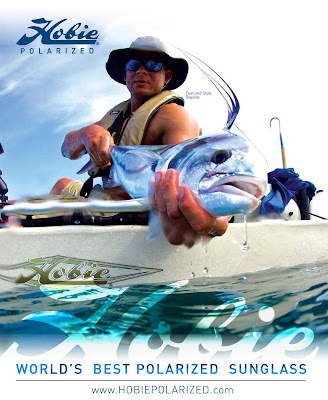 Just throwing out a "one week warning," the Troutrageous/Hobie Polarized Sunglasses Giveaway ends next Wednesday, June 30th. I will be selecting the winner at random on July 1st. Visit the giveaway post HERE for details on how to enter. (Please don't enter on this post). As of right now there are 18 people entered a total of 53 times, so your odds are still pretty good...at least better than winning Powerball. Remember to read the rules carefully to find out how to multiply your entries and increase your chances to become 100% cooler than you already are. Fingers still crossed....IF anyone is fishing Valley Creek in PA and comes across a pair of brown Suncloud shades floating by...please let me know. Lost them last night as I was trying to tie a fly on in the heat. And NO..no fish were caught. Better late than never Rebecca. Peter - I'll keep an eye out, was thinking of heading down to Valley this weekend for a few hours time & weather permitting. Hope they didn't make it all the way down to the Schuylkill!